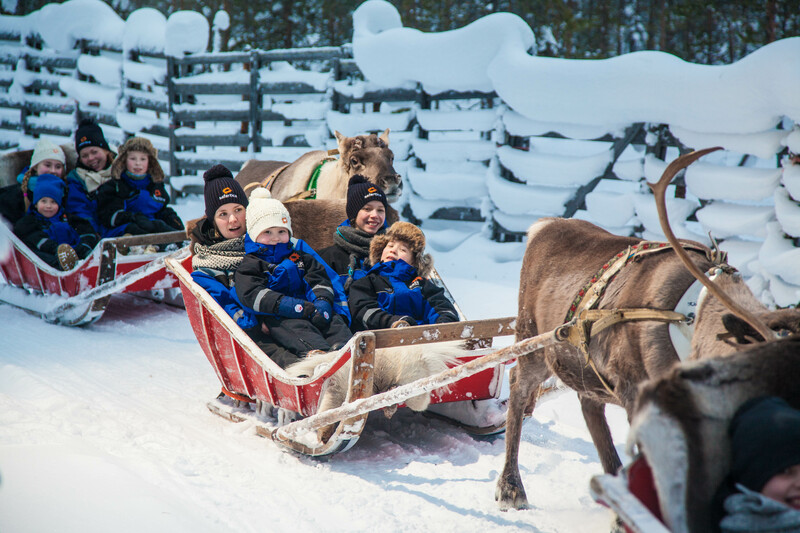 Traditional reindeer ride through an old, snow-covered forest with reindeer herder is an unforgettable experience. 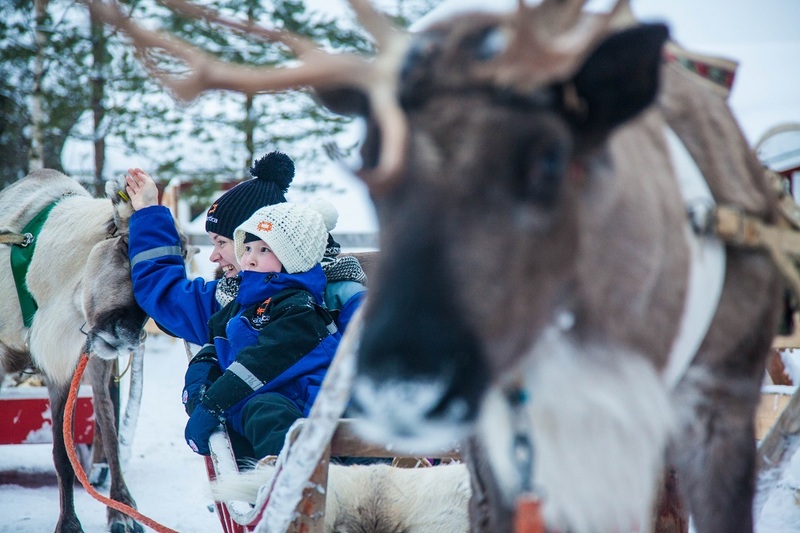 Traditional reindeer ride through an old, snow-covered forest with reindeer herder is an unforgettable experience. After the ride, we sit down in a warm Lappish tepee to drink coffee or tea and listen to stories about reindeer herding by a man who has spent his whole life with reindeer's. After the information and pictures, we head back to Ylläsjärvi by bus.